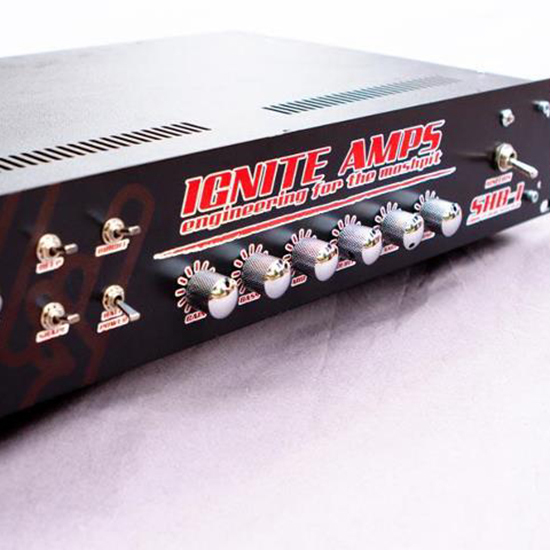 The Ignite Amps project was born in 2006, by the desire of two musicians to come out of the canons of the conventional amplification music market, trying to undermine the need to adapt to "pre-packaged" products. 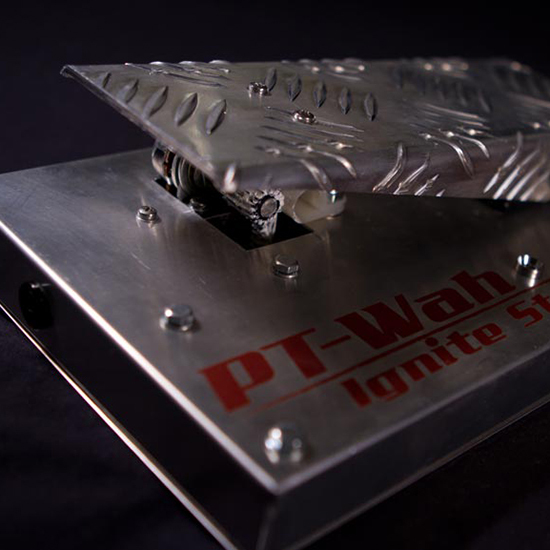 Our approach was simply to start building what we needed. 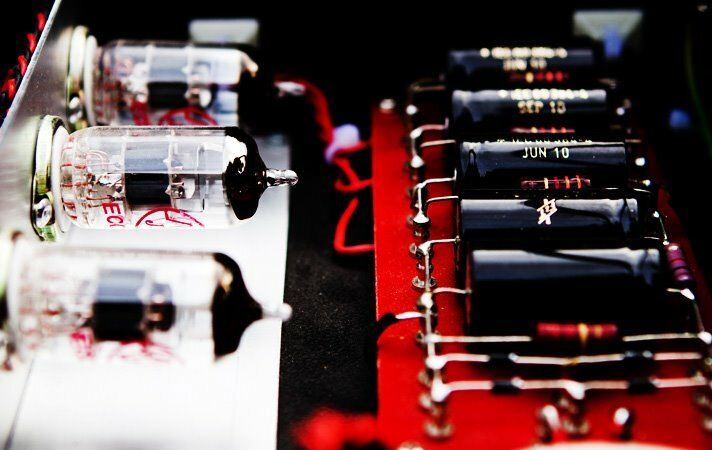 We've been coding our amp simulations since 2009 and we know a thing or two about how analog modeling works by now. 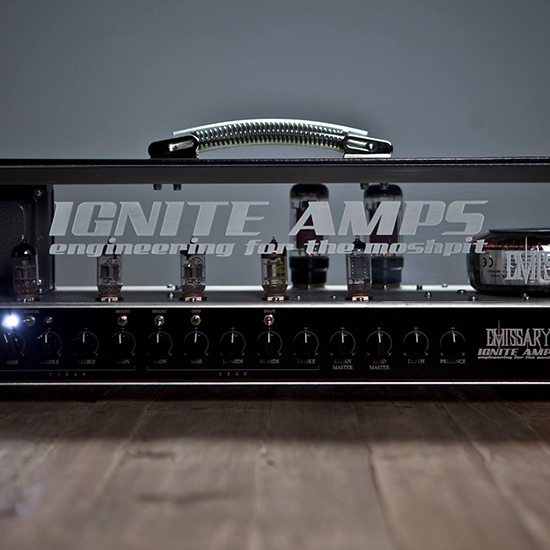 Our plugins are known worldwide and recognized by many as the best out there. 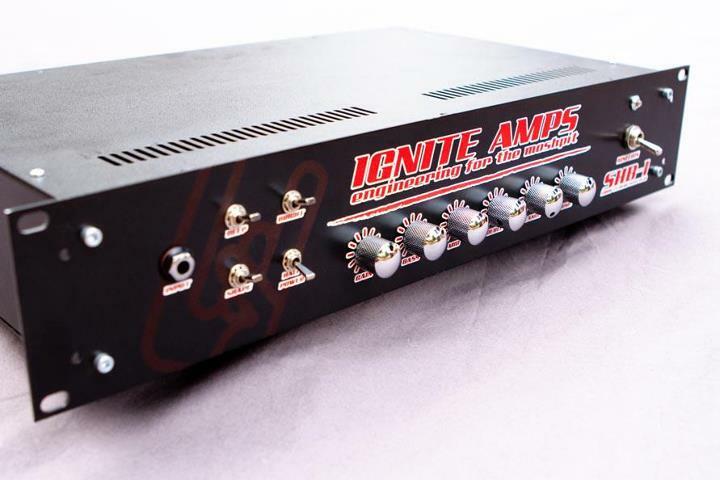 Try us: ask us for your custom physical amplifier and we'll provide you with an incredibly accurate software simulation for it before we even start the actual build, so you can try the simulation and feedback us to get to your exact dream amplifier. 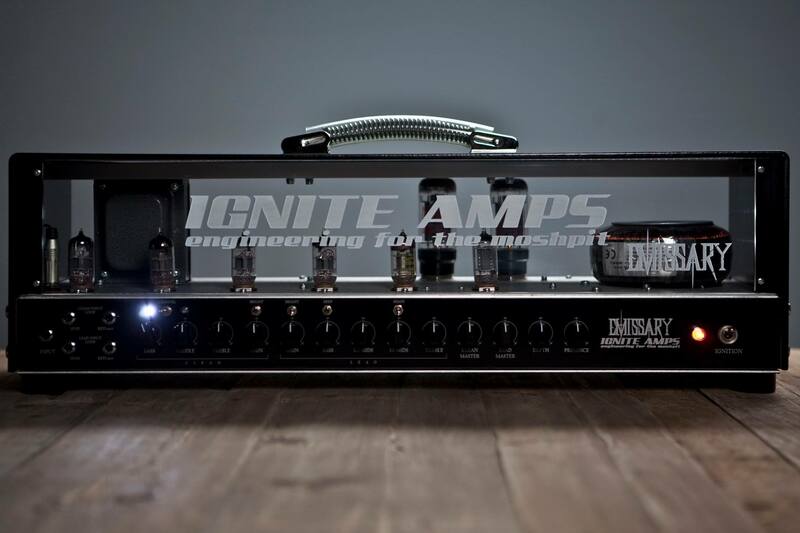 After simulating your custom amp using our state of the art software, we can start the physical build. 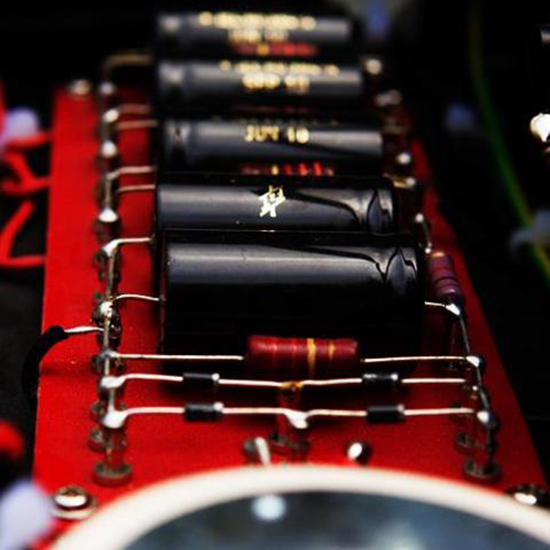 This is something we do with great pride and passion, taking inspiration from the best Italian engineers and crasftsmen that during the last century created some of what now are the best car brands in the world. 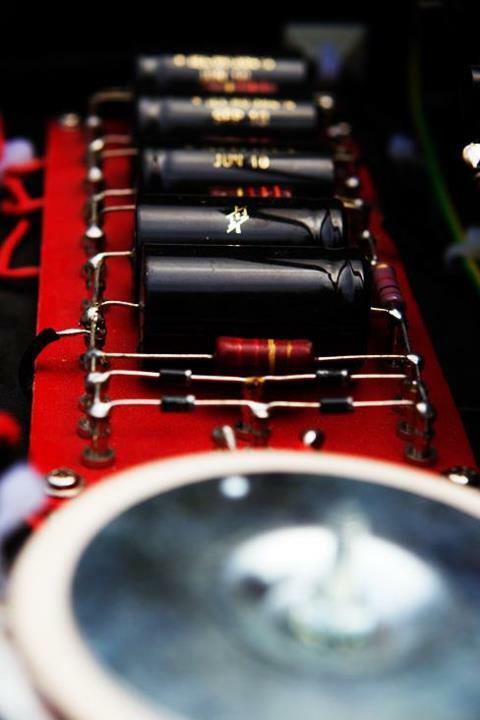 Top shelf engineering paired with passionate, dedicated work for the ultimate tone. 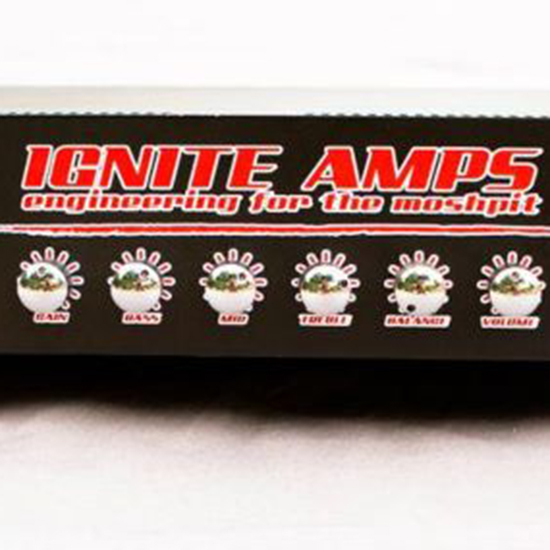 At Ignite Amps, we decided to keep pace with technology, developing in-house highly detailed digital simulations of tube and solid-state electronic circuits. 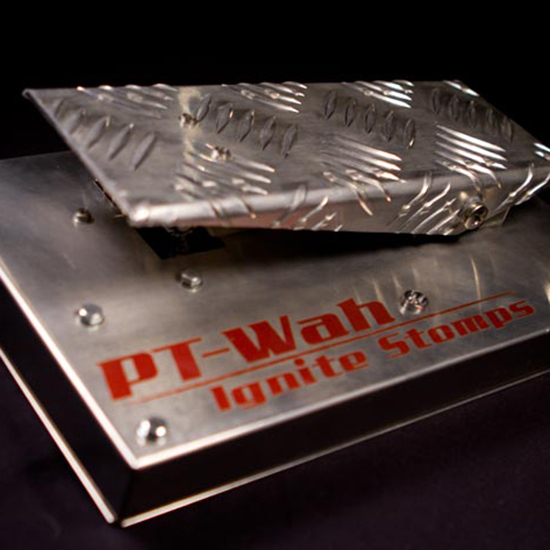 We use state of the art analog modeling technology, deriving systems of non-linear differential equations directly from schematics and solving them in real time through carefully optimized C++ code. 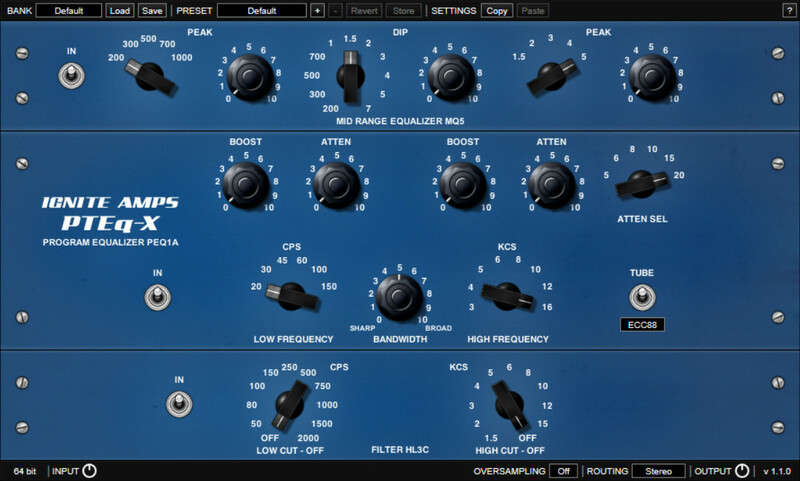 Our simulation softwares are free and available as plug-ins to be used in most modern Digital Audio Workstations (DAWs) for playing, testing, recording and mixing purposes. 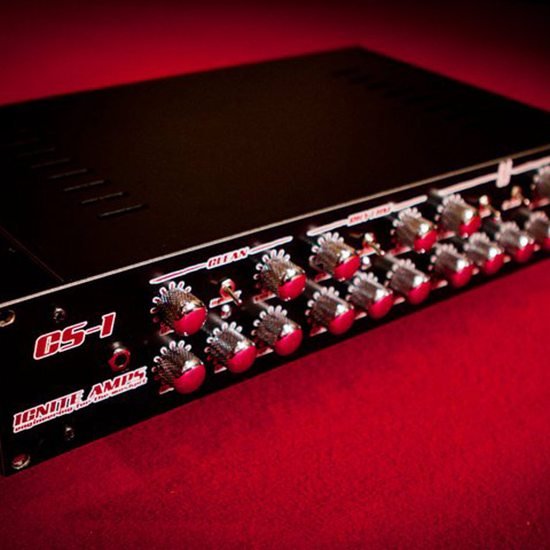 If you use our free software and want to support our DSP research and development, you can make a donation. 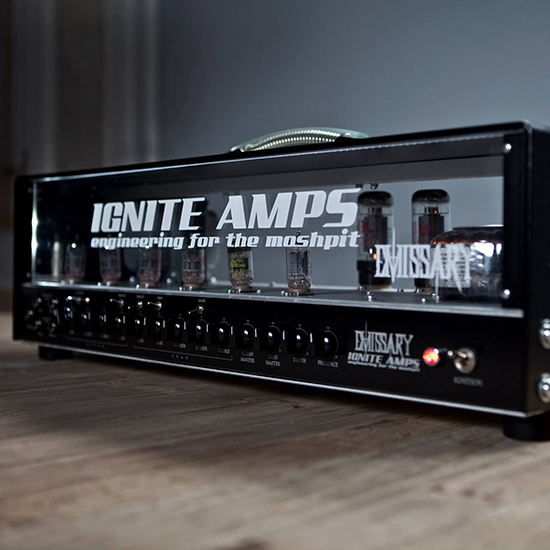 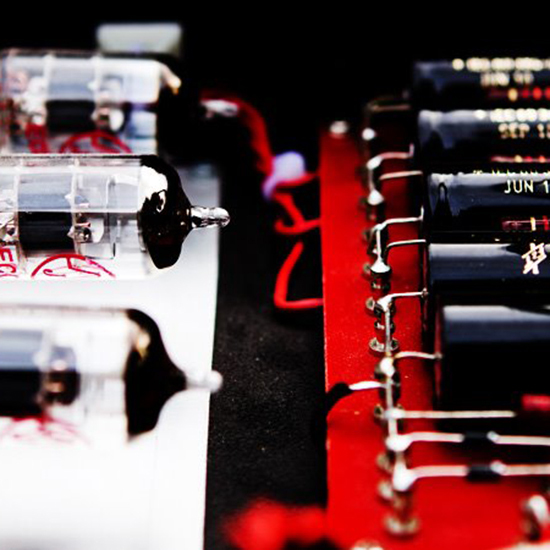 The Emissary is a digital emulation of a custom dual channel guitar tube amplifier. 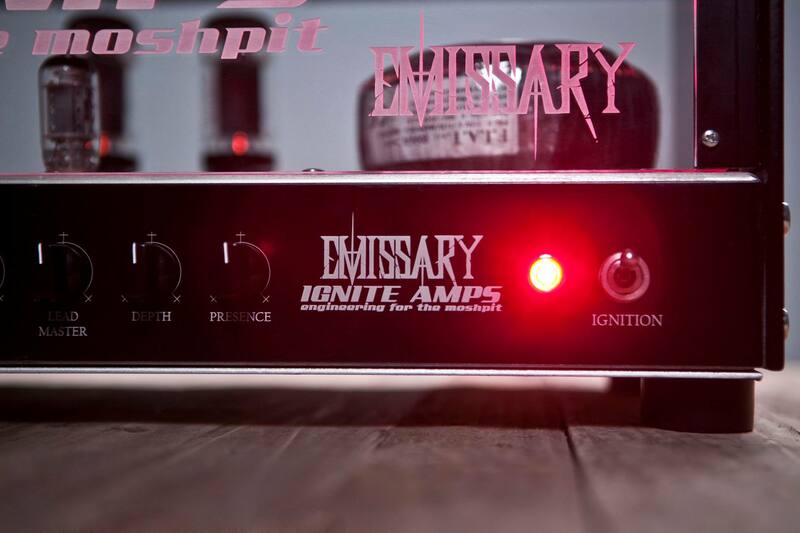 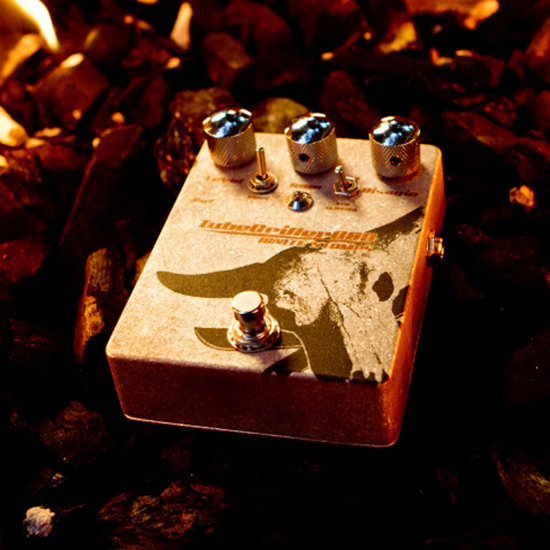 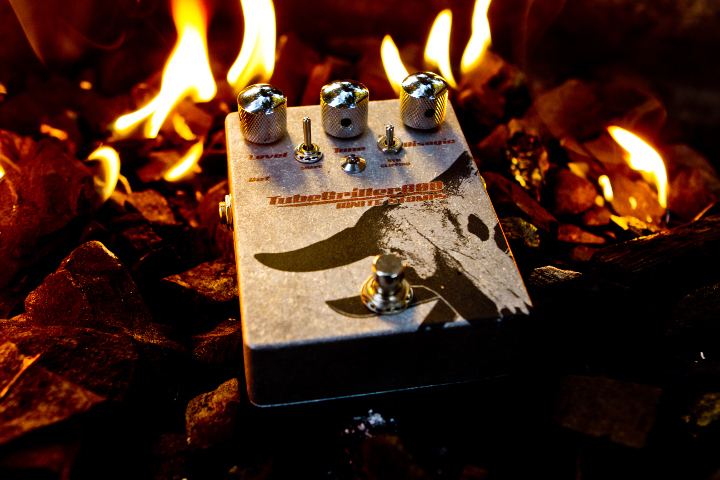 It has been developed to accurately model its real hardware counterpart, built for Ryan Huthnance (The Seer / Gaped / Chrome Bison / Emissary Studios) by Ignite Amps, in 2014. 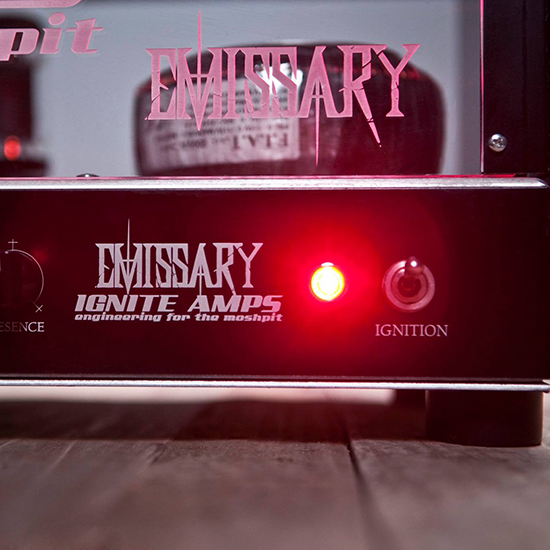 It is a no compromise custom amp built for the kill. 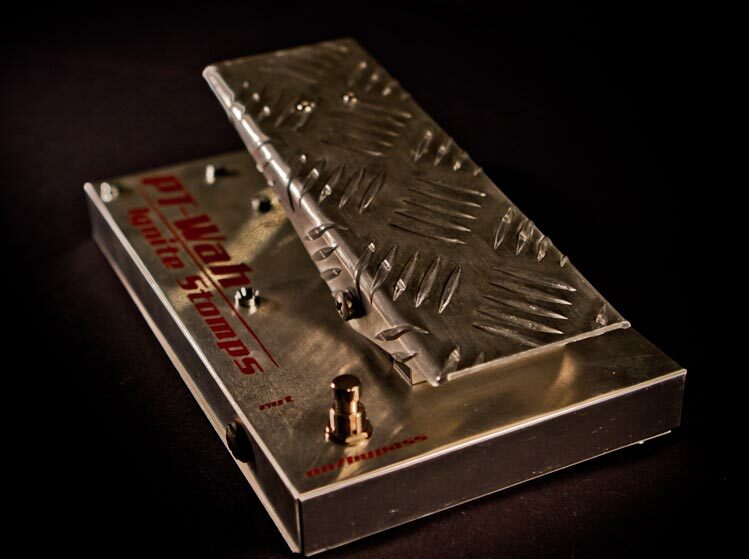 Featuring a very versatile clean channel that ranges from pristine cleans to slightly overdriven tones and a mean lead channel designed for serious bone-crushing distortions, it offers a very wide tonal palette for the modern metal musician. 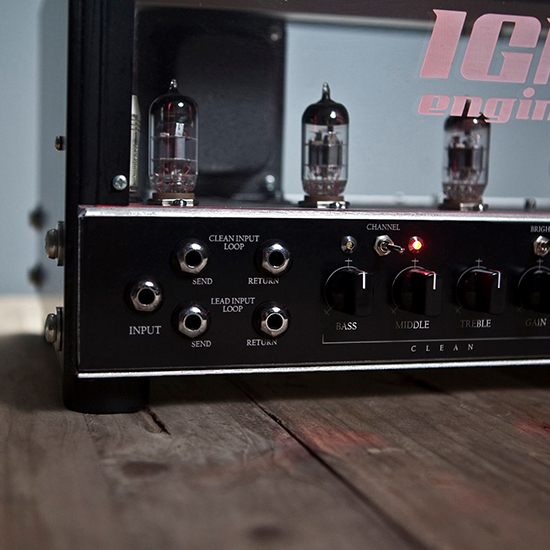 The plug-in GUI has been 3D modeled and rendered by Voger Design, in order to resemble the real amplifier as much as possible. 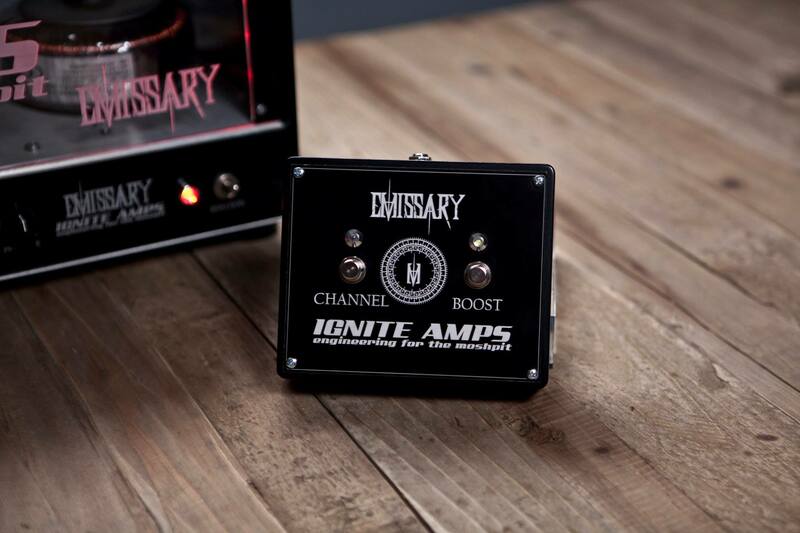 The Emissary is meant to be used as a virtual guitar amplifier for live playing and jamming, tracking or mixing inside hosts capable of VST or AU Plug-Ins support. 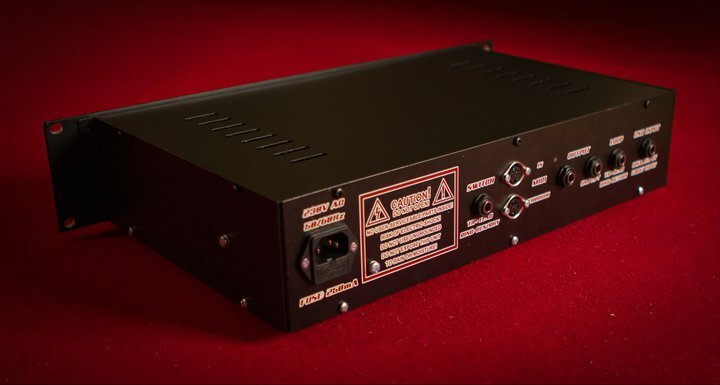 NadIR is a zero latency, dual Impulse Response (IR) convolver, designed to be used as a cabinet simulator for guitar and bass (pre)amplifiers (VST/VST3/AU or even hardware). 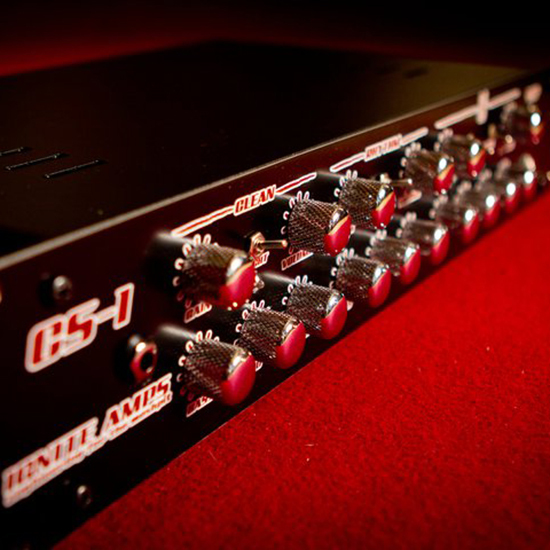 NadIR is meant to be used as a cabinet simulator for live playing and jamming, tracking or mixing inside hosts capable of VST/VST3 or AU Plug-Ins support. 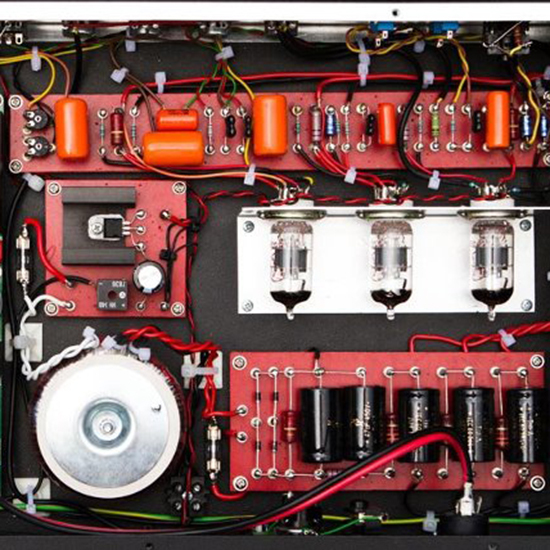 ProF.E.T. 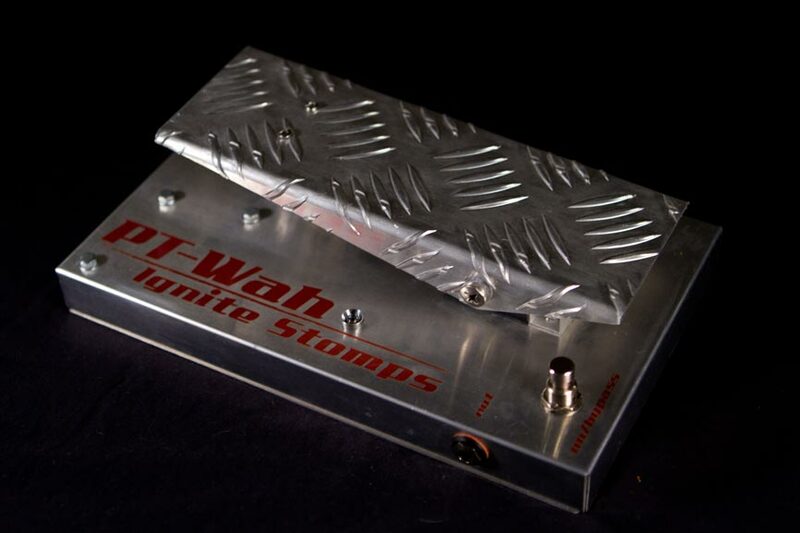 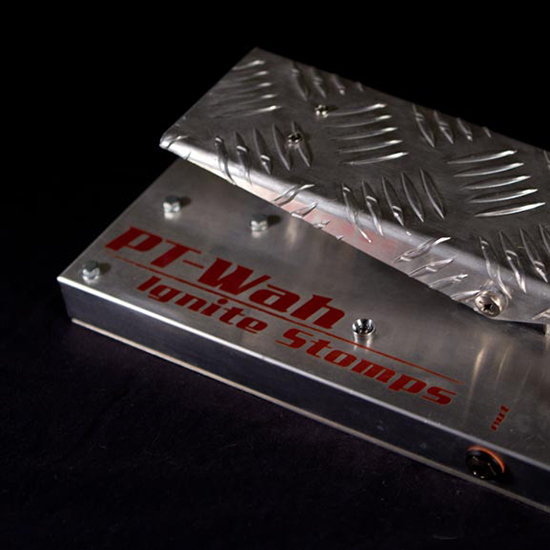 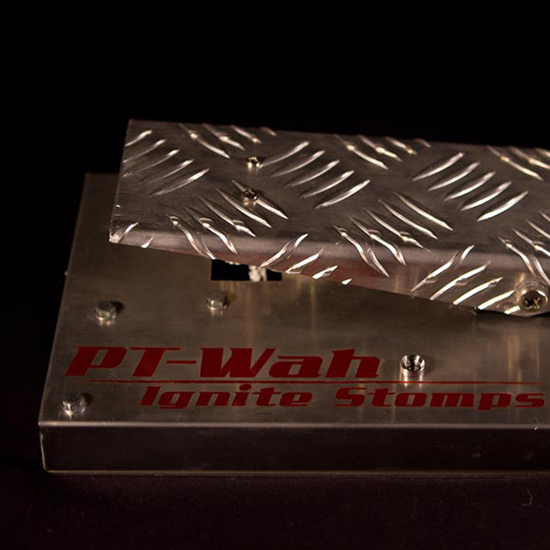 is a digital emulation of a high gain distortion preamp/stomp-box for guitar. 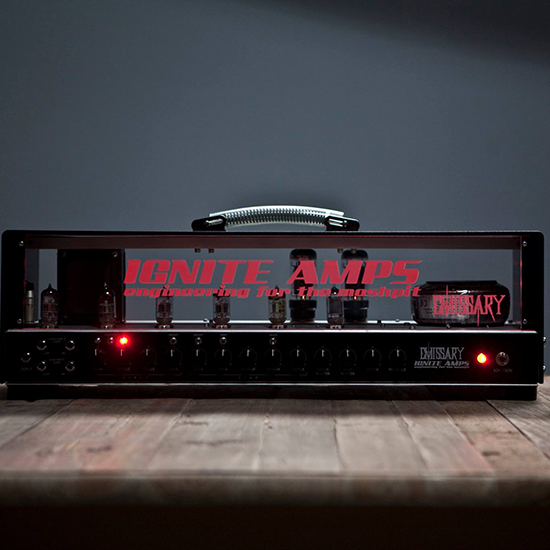 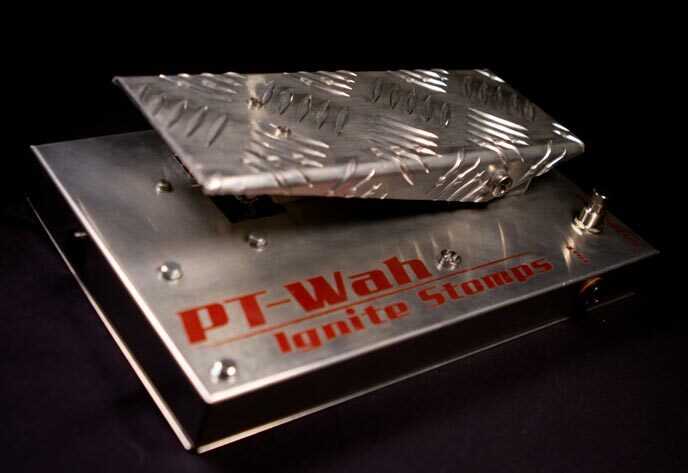 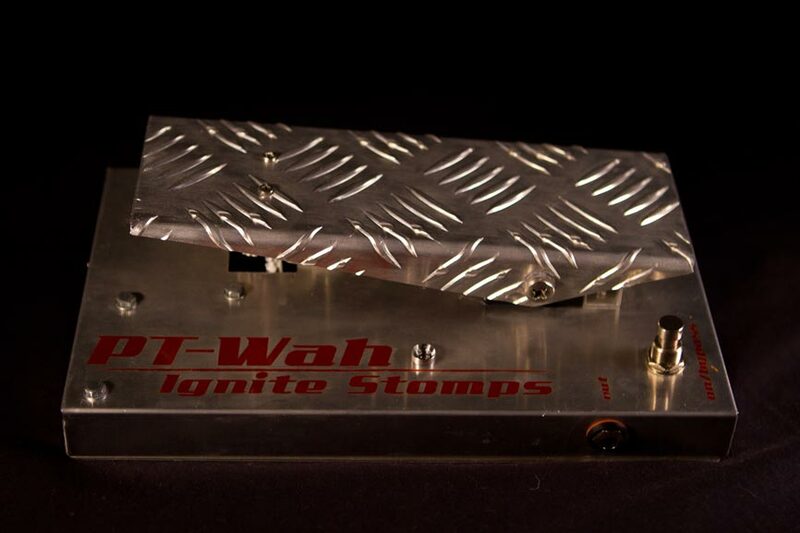 It has been developed to accurately model its real hardware counterpart, designed and built by Ignite Amps in 2018. 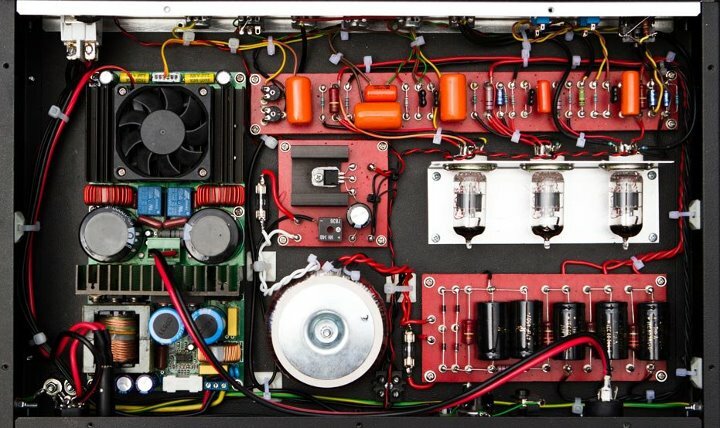 The ProF.E.T. 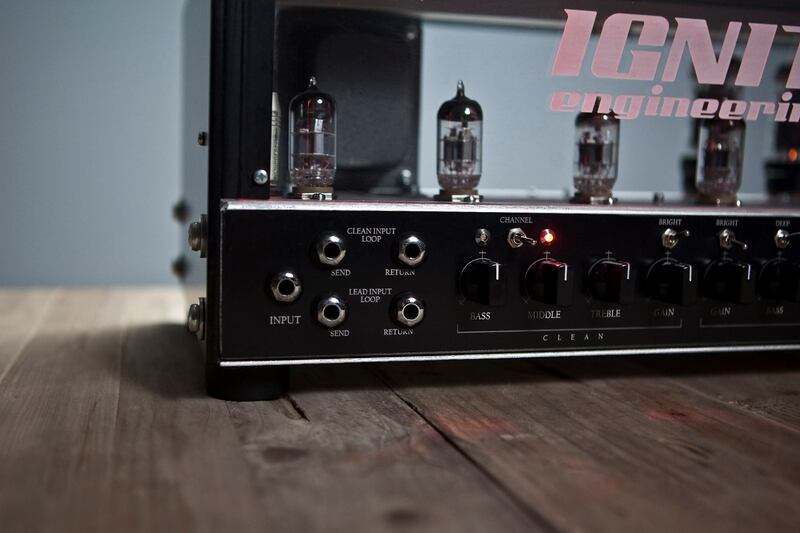 core circuit is capable of delivering tons of tube-like saturation using carefully tuned JFET based gain stages and filters to keep the distortion aggressive and rich with harmonics. 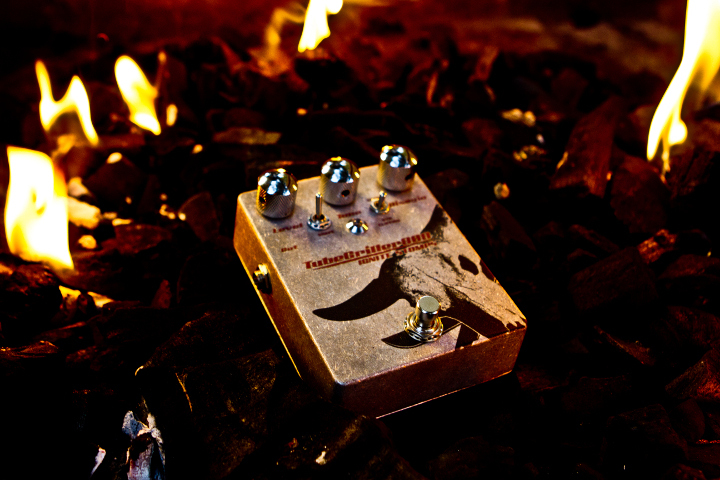 The ProF.E.T. 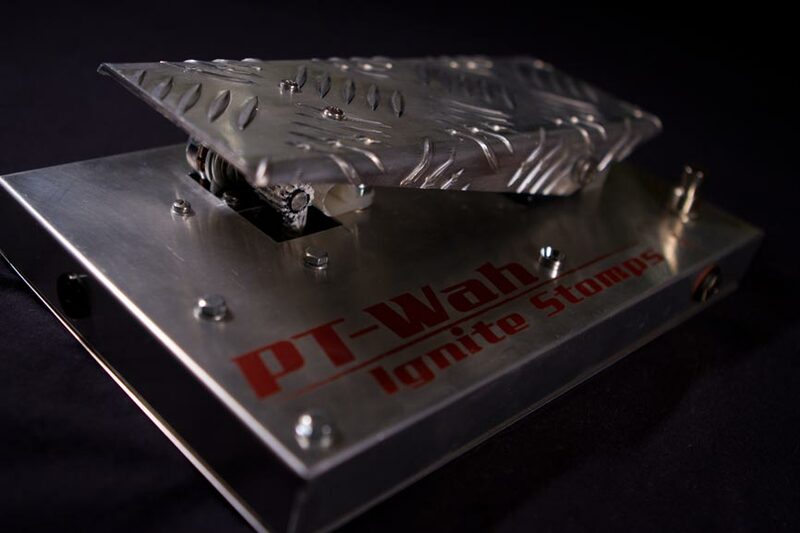 scored the 1st place in the KVR Developer Challenge 2018. 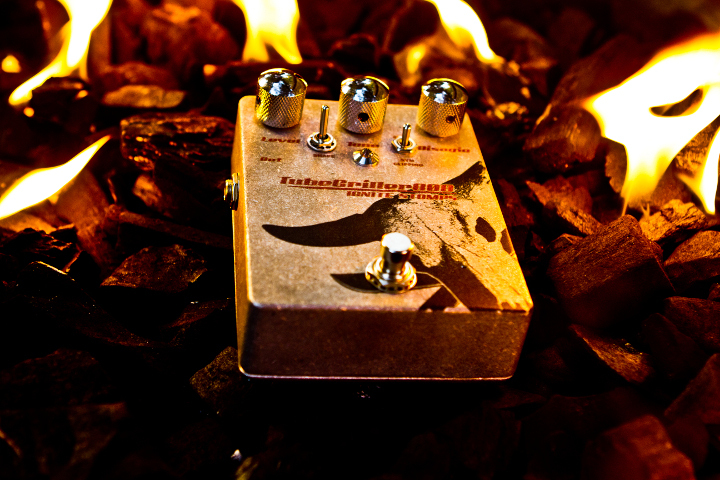 NRR-1 is a digital emulation of a three channels tube preamplifier for guitar. 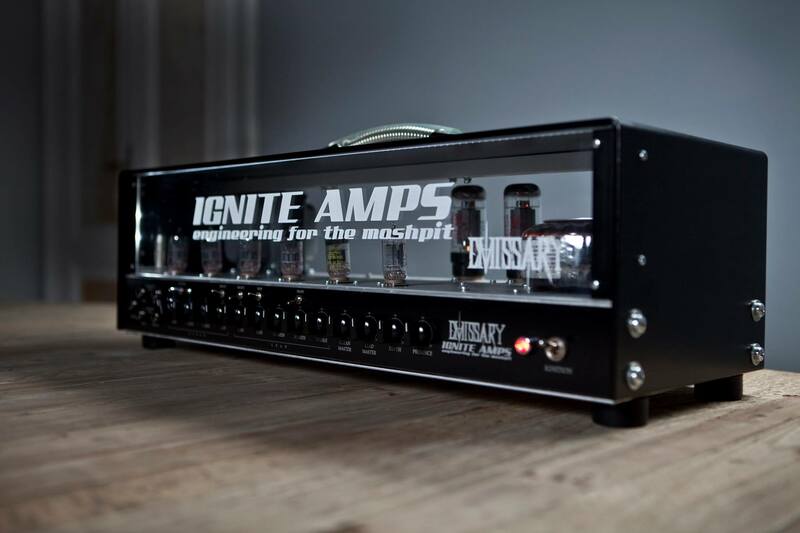 It has been developed to accurately model its real hardware counterpart, built for then Fleshgod Apocalypse guitarist Cristiano Trionfera by Ignite Amps, back in 2009. 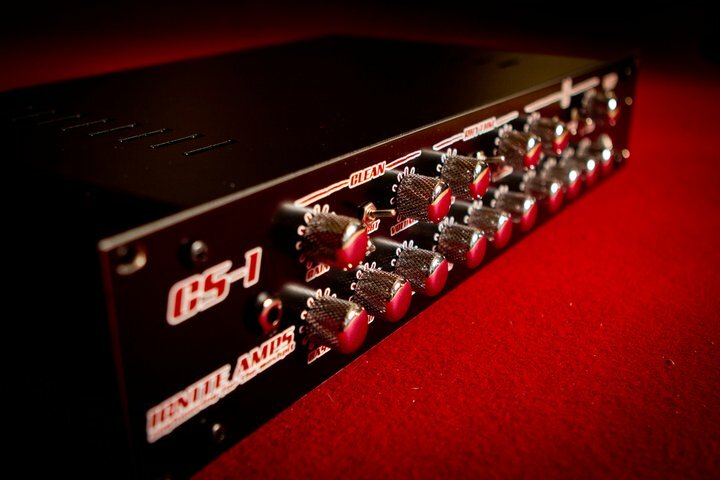 The Anvil is meant to be used as a guitar preamplifier for live playing and jamming, tracking or mixing inside hosts capable of VST, VST3 or AU plug-ins support. 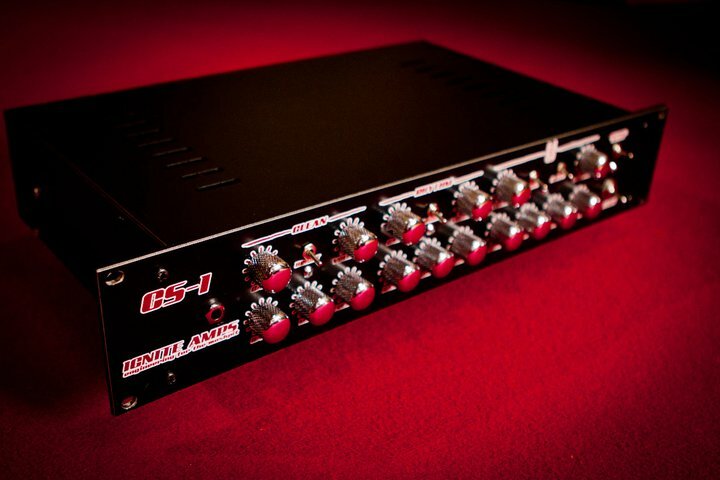 The TPA-1 is a digital emulation of a class AB tube power amplifier for guitar. 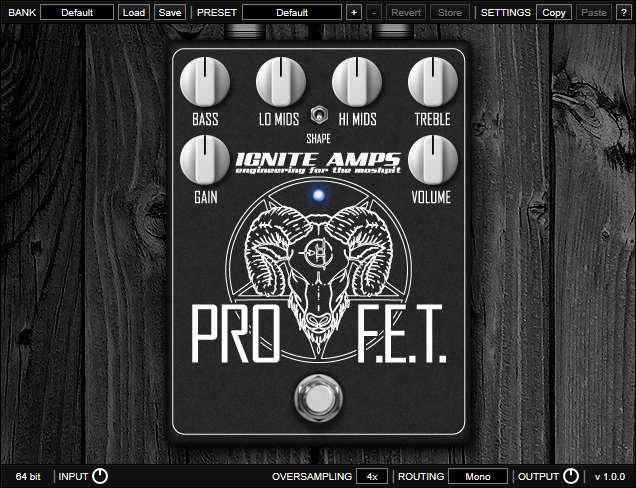 It has been designed and developed to be paired with any guitar preamp (VST/AU or even hardware). 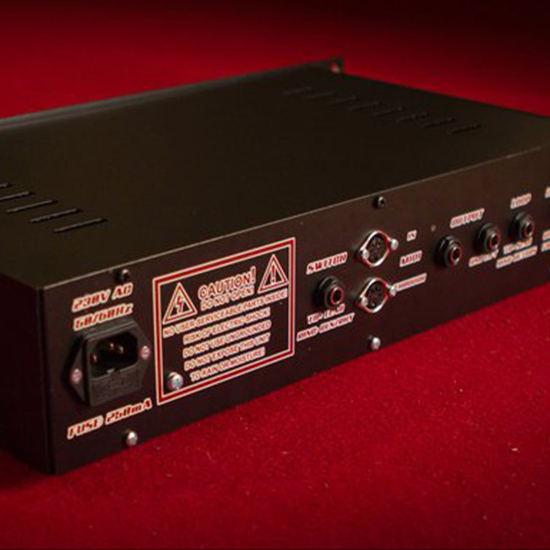 The TPA-1 is meant to be used as a guitar tube power amplifier simulator for live playing and jamming, tracking or mixing inside hosts capable of VST or AU Plug-Ins support. 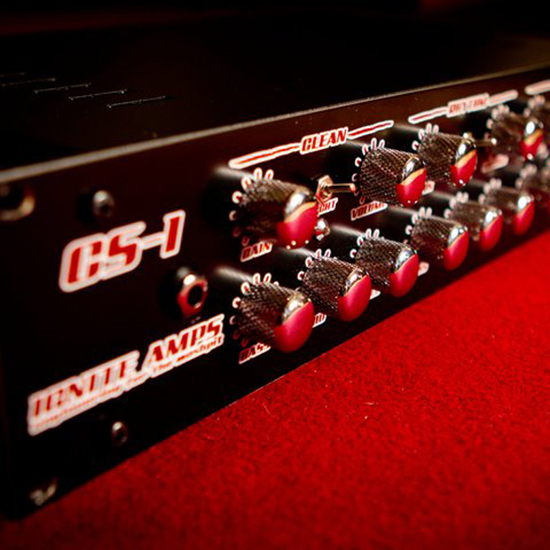 SHB-1 is based on the real SHB-1 "Extreme Bass Head", built by Ignite Amps for Federico Fulceri, a bass player of the Italian thrashers Subhuman, featuring 6 triode stages and a 1300W Class D power-amp. 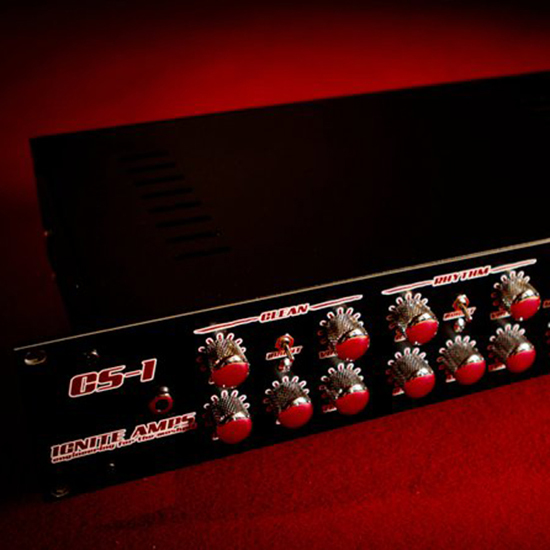 SHB-1 is meant to be used as a bass amplifier for live playing and jamming, tracking or mixing inside hosts capable of VST or AU plug-ins support. 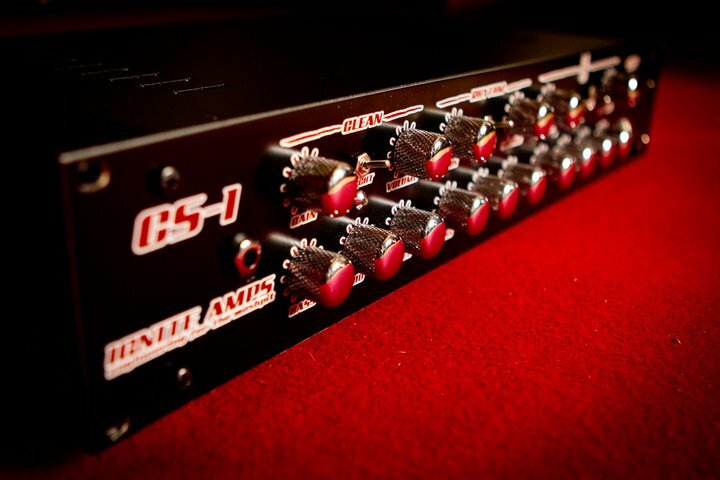 It has been developed to have all the characteristics of the original hardware, plus some circuit improvements and additional features to increase its versatility. 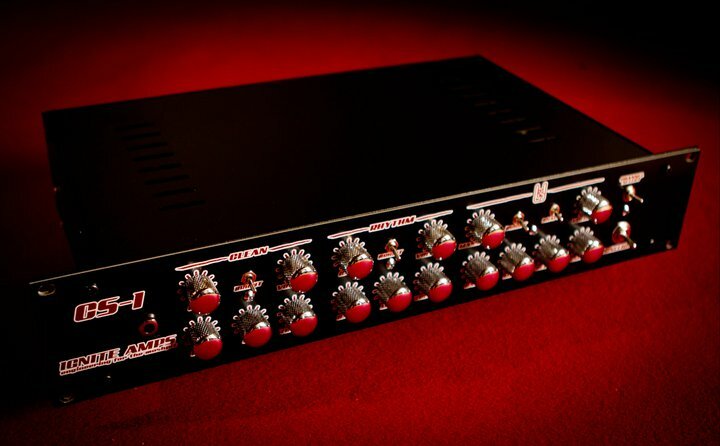 PTEq-X is meant to be used as a studio equalizer for tracking, mixing and mastering inside hosts capable of VST or AU Plug-Ins support. 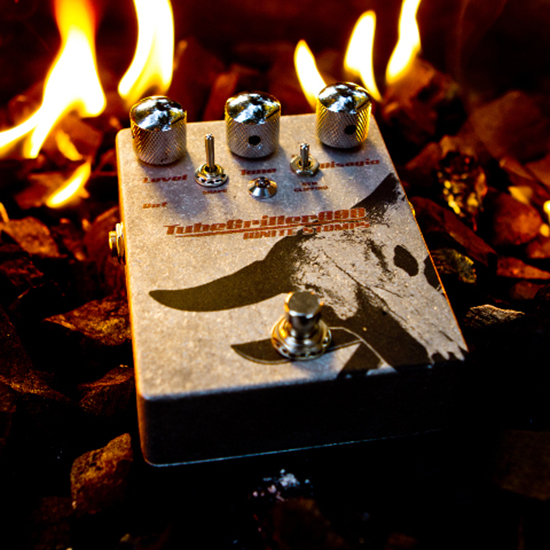 The TSB-1 Tyrant Screamer is inspired by the most famous green "808" overdrive pedal, with additional features to increase its versatility and make it suitable for extremely down tuned guitars. 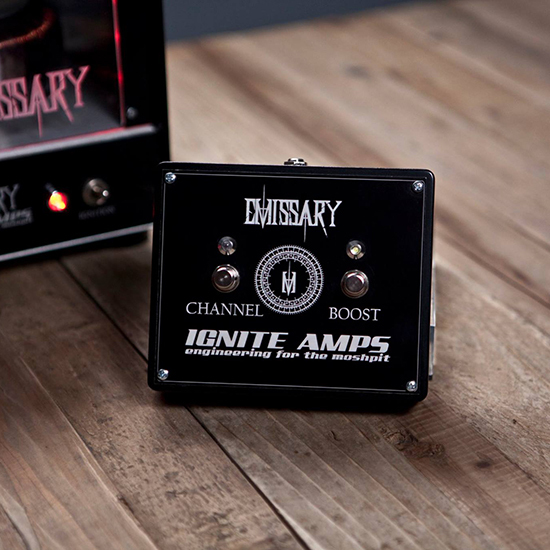 It can easily add dirt and bite to clean and overdriven guitar tones, as well as make the amplifier lead tone sound tighter, more focused and more responsive to picking, avoiding low-end muddiness and high-end fizz. 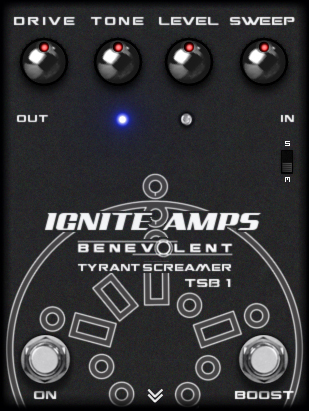 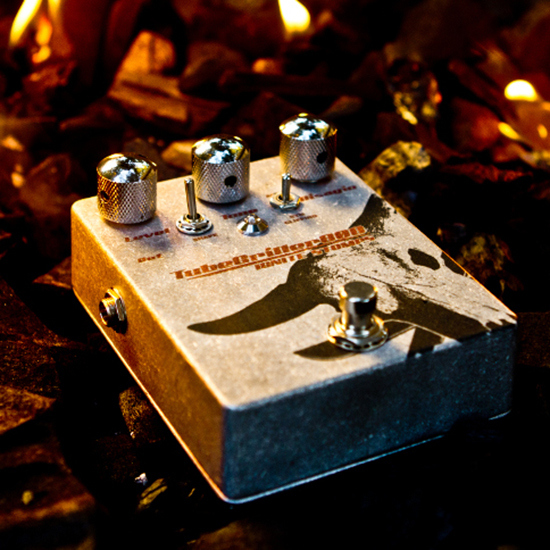 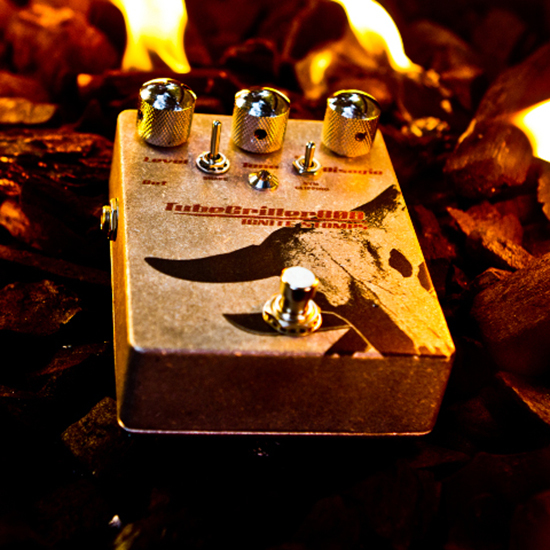 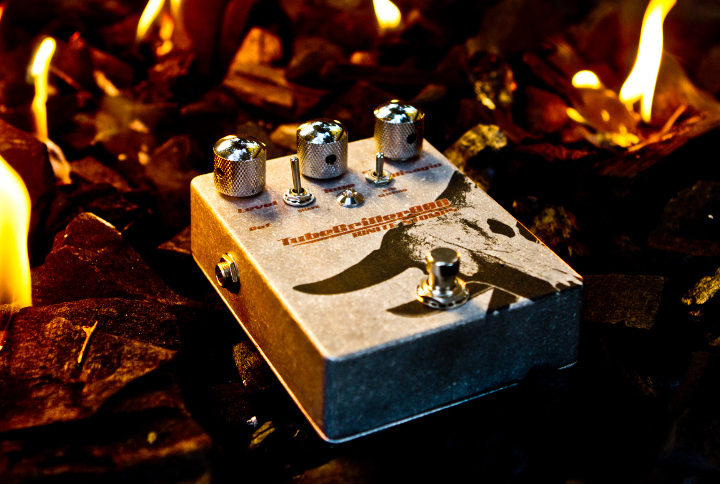 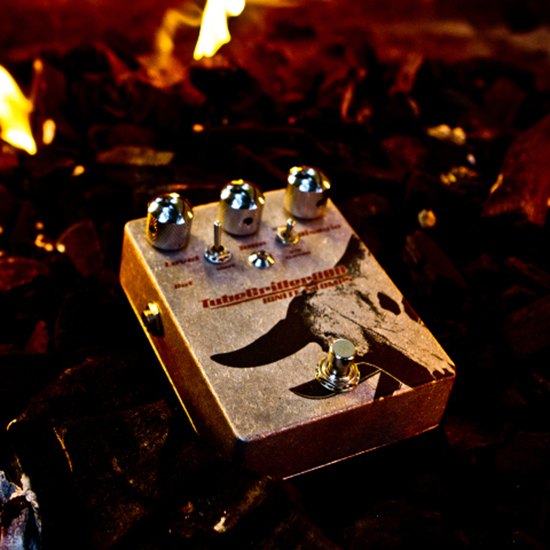 The TSB-1 Tyrant Screamer plug-in is based on the real pedal built by Ignite Amps for the guitarists Hadi Sarieddine and Mohammed Gad of Benevolent. 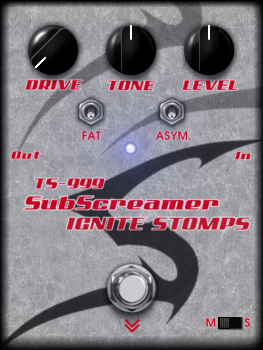 TS-999 SubScreamer is a digital emulation of an overdrive pedal for guitar. 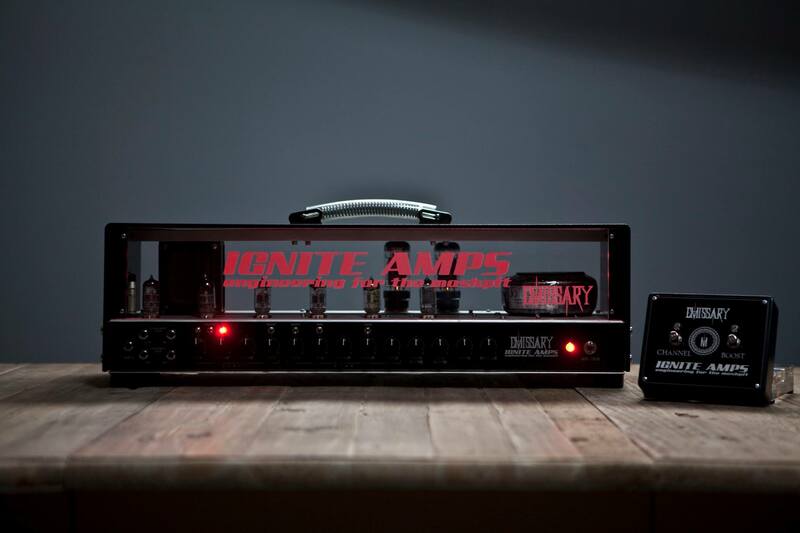 It has been developed to accurately model its real hardware counterpart, built for Subhuman guitarists Matteo Buti and Elia Murgia by Ignite Amps in 2010. 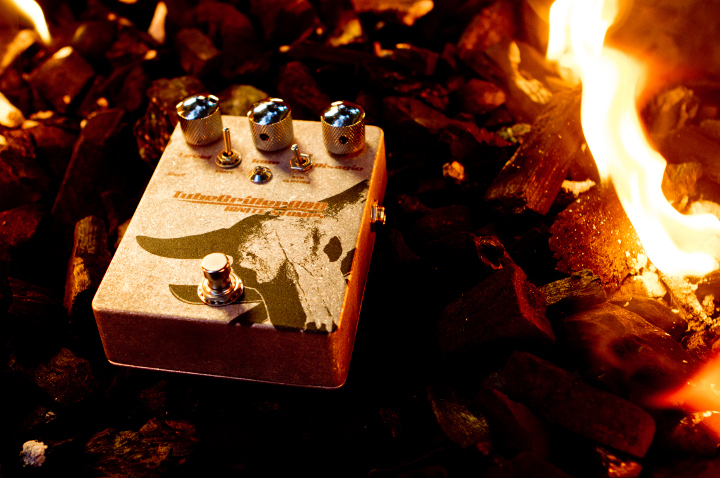 The TS-999 core circuit is inspired by the most famous green "808" overdrive pedal, with additional features to increase its versatility. 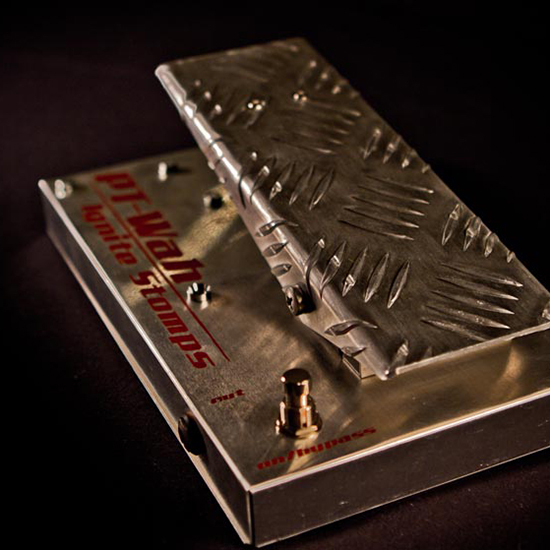 It can easily add dirt and bite to clean guitar tones, as well as make the amplifier distortion sound tighter, more focused and more responsive to picking, avoiding low-end muddiness and high-end fizz. 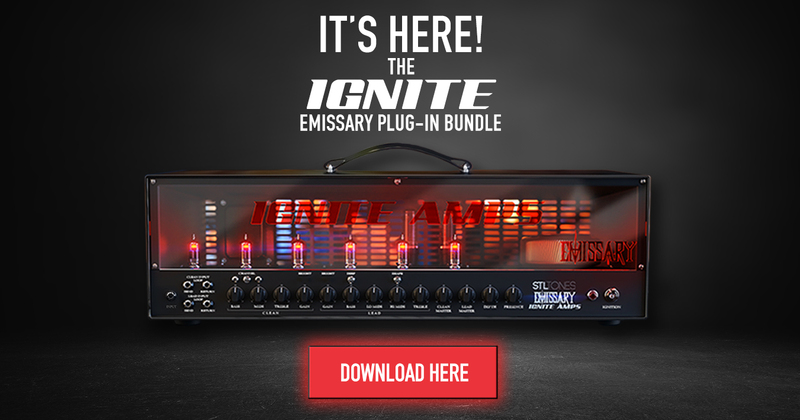 and we are sure you will be such!